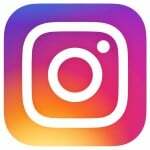 My experience as a Creator VIP at Creativation 2018. 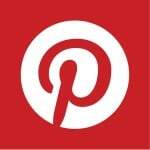 Brilliant craft products worth looking for. Creativation 2018 highlights. This was my second year at Creativation. I had more time this year, and I already knew my way around, so I got to see pretty much everything! Here are my favorite craft highlights from the event. Deflecto Caddies remain my favorite storage system for many craft supplies. This year they added in trays for smaller items that look great! Artbin had some amazing anti-tarnish storage containers for jewelry. Children’s crafts are always my first stop, since so many of my readers have children! 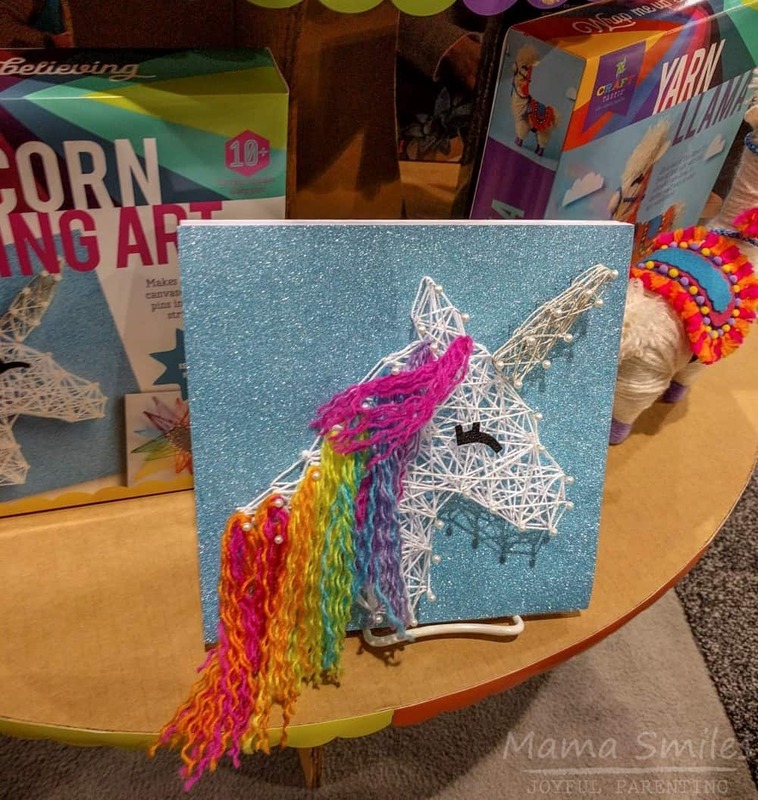 This year I even shared my picks for the top 5 trends in children’s crafts from Creativation on the Association for Creative Industries (AFCI) blog. 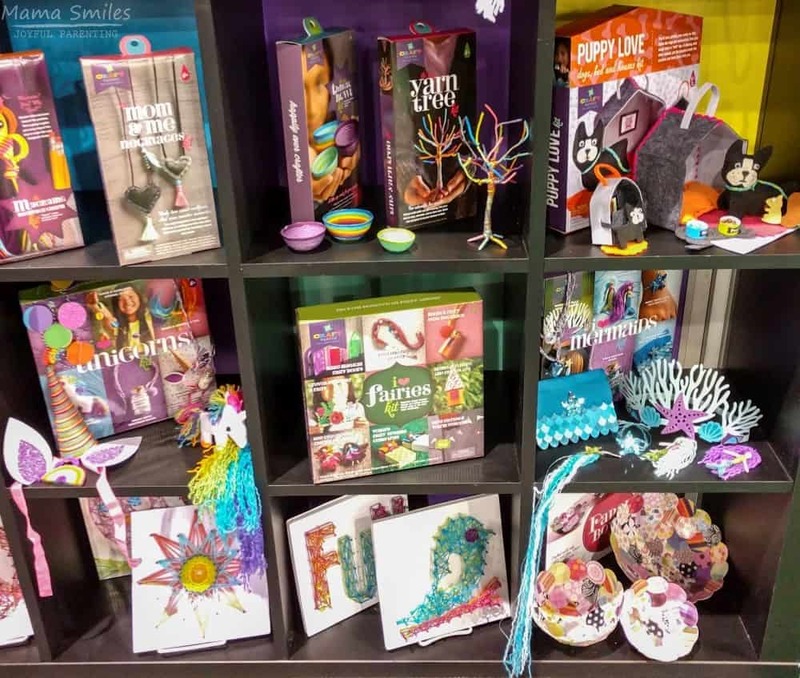 As far as specific products, Kunin makes lovely eco-fi felt out of 100% recycled plastic bottles, and my kids always enjoy Craft-tastic kits. They’ve made the thread bowls and paper bowls, and I think my two younger girls would love the puppy love kit! 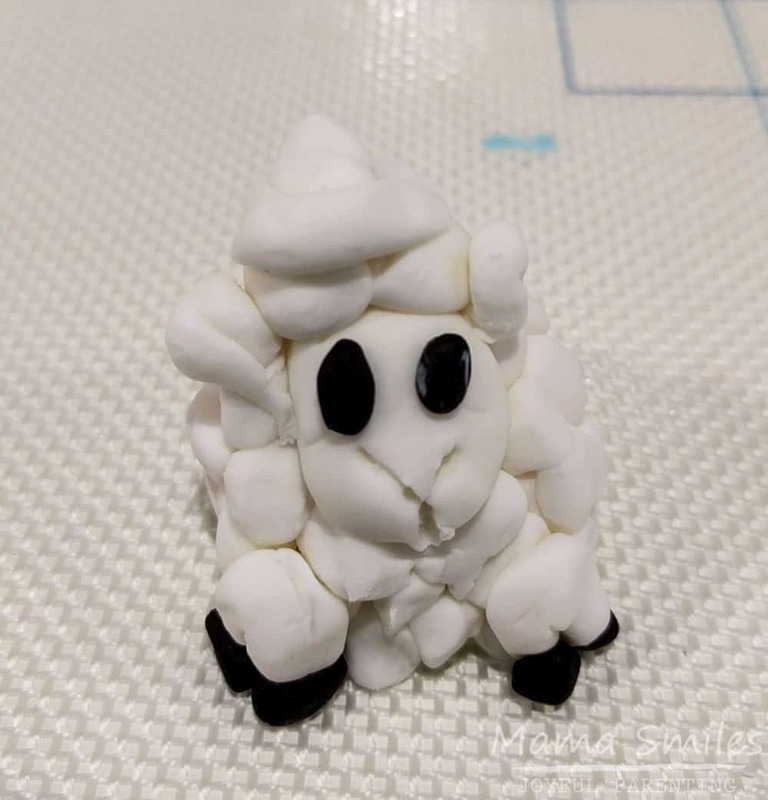 I’ve always been curious about fondant, and at Creativation I learned how to make a fondant sheep thanks to Cristina of PrimaCristina cakes. If you haven’t played with fondant yet, I highly recommend it! It’s just like playing with play dough, but delicious! I was thrilled to discover the organization Icingsmiles.org, which delivers beautiful cakes to kids and siblings of kids in the hospital. Cakes are made by volunteers. 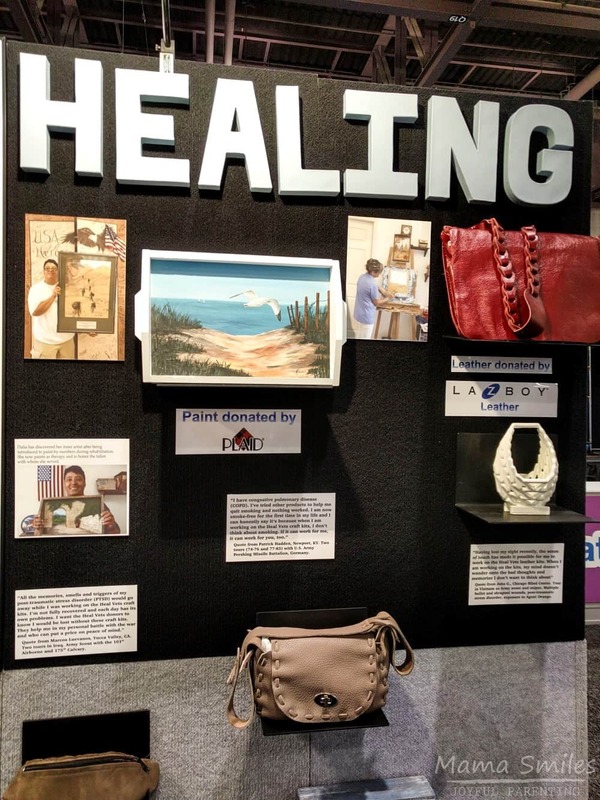 Help Heal Veterans is an organization that creates therapeutic craft kits for veterans. I wrote my Ph.D. dissertation about therapeutic art programs for children who lived in war zones, and I’m a huge believer in the potential for creativity and artistic self-expression to enable healing. I enjoyed seeing some of the beautiful creations made by veterans thanks to this program. Some of the veterans have even gone on to become proper artists! Craftours combine crafting with travel for what sounds like a truly magical experience. It’s something I would love to do with my kids when they are all grown up! 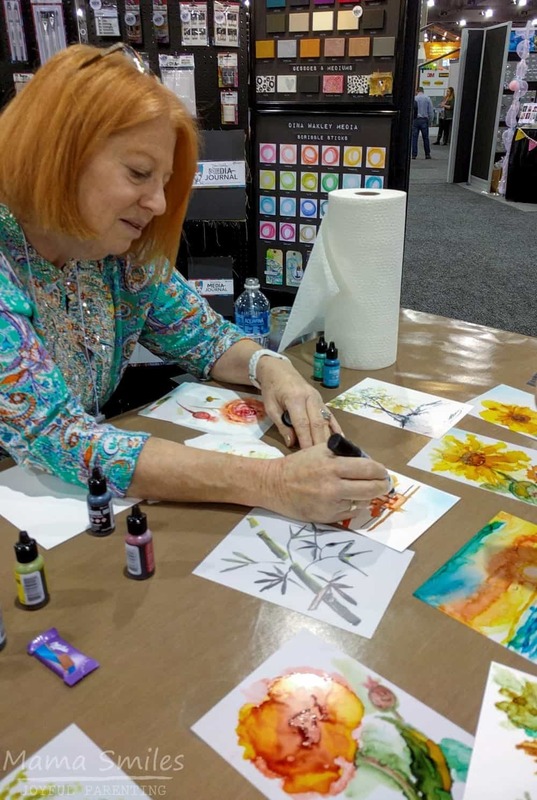 Creativation was my first exposure to Alcohol Ink. A live demo by Sharen AK Harris really wowed me, and this is a medium I would love to explore more. Free classes run by the Society for Decorative Painters were another event highlight for me. 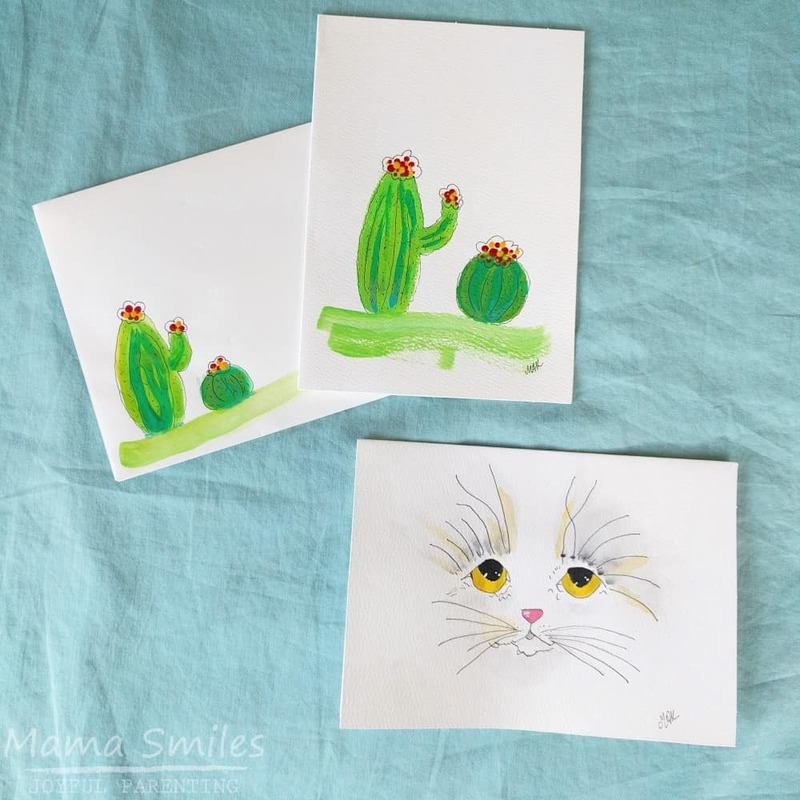 I got to paint a cat and some cacti! You can find more Creativation 2018 highlights in this slideshow I created while I was at the show! What Creativation 2018 highlights caught your eye? 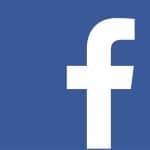 Share your favorites on my Facebook page or by tagging me on Twitter or Instagram. Love the craft paint! It reminds me of watercolor! What a fun and fantastic fair! 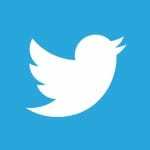 So interesting to check out the new trends and how great that you got to see everything. My daughter would go nuts for that puppy love kit. Like seriously, she would go crazy for it. I wonder if I could recreate some of the ideas behind that…..